To Lyme Regis to give a presentation to Dorset photographers on the ‘History of Combat Photography’. It’s a fascinating journey from the Crimea up to Afghanistan and Iraq, and Jonathan’s talk highlighted both the bravery and ingenuity of war photographers through the ages. 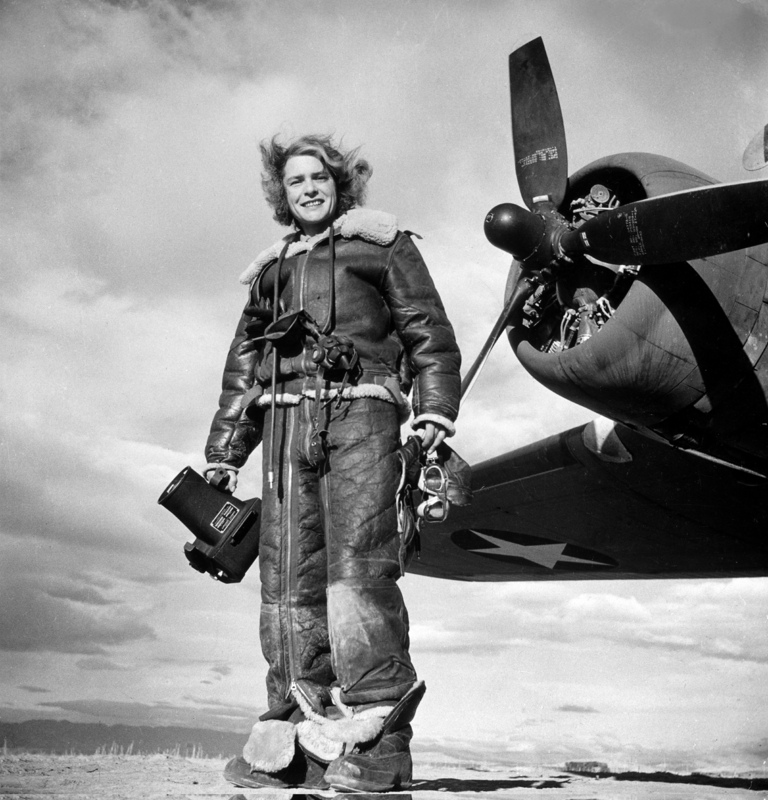 Famous names included Roger Fenton, Don McCullen and the work of ground-breaking female photographers, such as Lee Miller and Margaret Bourke-White was discussed. A lively audience ensured a stream of challenging questions afterwards!